Wedding timeline seems this overwhelming list of everything that has to be done, making sure that the big day allows for everything important happen and avoid the stress of being late. You can always opt for wedding coordinator, who will help you with scheduling and coordinating everything. Wedding coordinators offer variety of services, from "Day of" coordination, to full wedding planning. As a wedding photographer I come across of wide variety of weddings and timelines and the one takeaway is that timelines need room for flexibility. 1. Before you even start working out the time, write down the list of your vendors. That will ensure that you know when and where everything will be happening. 2. If your wedding day includes several locations - getting ready / ceremony / photos / reception - don' t forget the travel time, as well as extra time for parking and boarding the transportation. If your wedding is in one location, you just created more room to breathe. 3. Add time 10 to 15 minutes extra to have time to freshen up, have a snack and use the restroom. 4. Start your timeline with least flexible events - ceremony. Then work backwards to allocate enough time for getting ready, transportation and photography. 5. Allocate time for photography. Well this tip is dear to my heart. Being wedding photographer I com across quite a few situations when initial outline is set for photography however, people who should be in the photos are not ready or present. While I am a big fan of first look and family formals and creative photos before the ceremony, I understand that some couples opt for tradition of seeing each other for the first time at the ceremony. 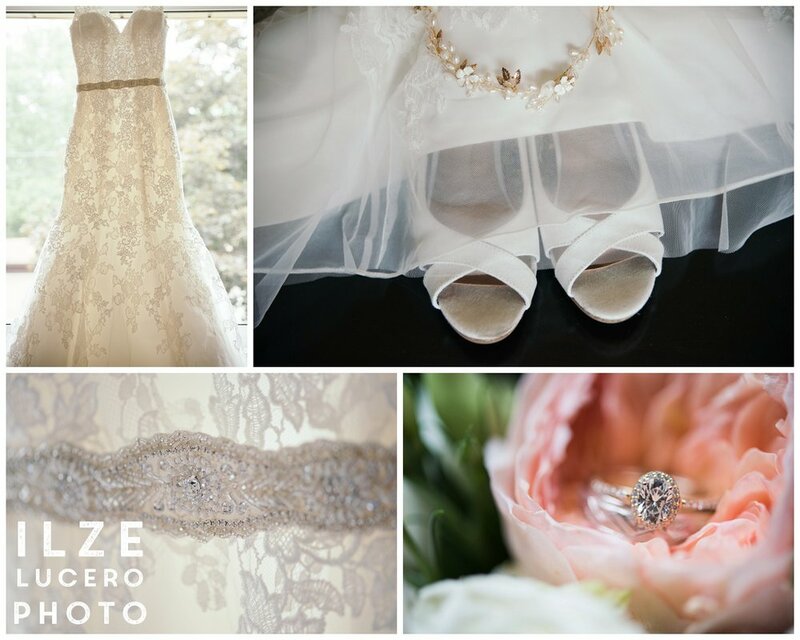 -If couple chooses to have the first look and creative photos before the ceremony, make sure that bridal party and family members knows when they should be ready. - if you have large family and want formal photos after the ceremony, make sure they don't leave. DIA is amazing museum ( and even more amazing event venue) , and wondering through the halls fills me with joy. So to photogrph an engagement session with a couple who shares love for the art made me giddy. But photo shoots in museums and libraries com with their own set of challenges. Limited light is one of them, and since there have been some bad apples, more and more curated places put restrictions on photography. If you end up photography in a museum, library or other public venue, be mindful of the policies as well as courteous to fellow visitors. We took our trip to DIA as a chance to enjoy the art, as well as incorporate the couples love for art, and a place they visited when they started dating . Some of the pieces of art made me want to get a brush and create my own artistic backgrounds for studio photo sessions. The bold art with the couple showing off their love, made me feel like I am in the presence of layering of art. The emotions on top of art - that is emotion provoking in itself - created the dynamic multi-dimension new art. 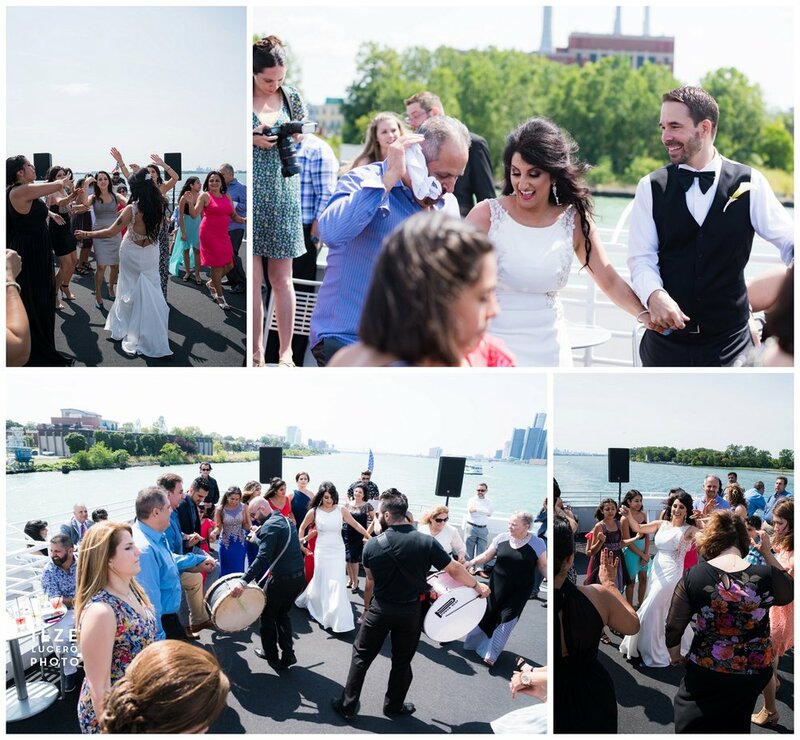 Check out their amazing wedding blog at the Waterview Loft at Port of Detroit . This fall couple shoot really got to showcase the closeness of Seth and Kasey. We actually got to enjoy a bit of fall color. Michigan had some interesting weather this season - from 96F at the end of September to leaves changing really late and quick, and in many place falling leaving bare trees. But at the Rotary Park we lucked out with fall colors and brisk but dry weather.